LLP Foreign Enterprise “Borusan Makina Kazakhstan” is part of the large Turkish conglomerate “Borusan Holding”, which began its activity in 1944. The Holding, thanks to its continuous development, has grown into a single union of enterprises operating in 11 countries of the world on three continents. Borusan Makina Kazakhstan is the official Cat® dealer in Kazakhstan and Kyrgyzstan. On the territory of Kazakhstan the company has been operating since 1999. Through its activities Borusan Makina Kazakhstan covers 3 main sectors of the economy: mining, construction, energy. 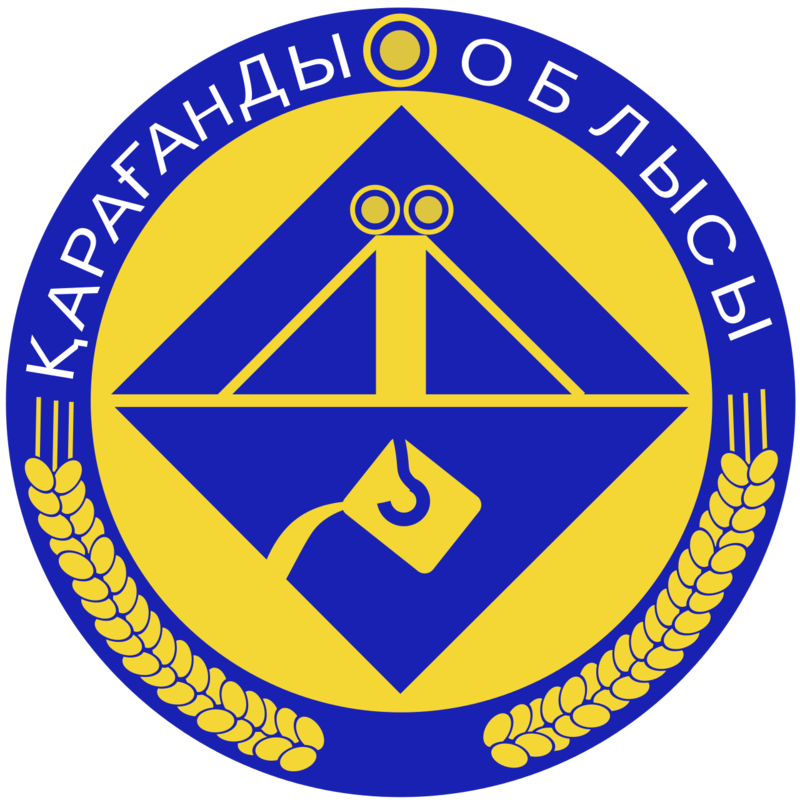 The choice of the location of the project was chosen not accidentally, it is in the Karaganda and nearby regions that many mining enterprises are operating, on which the Cat technique operates. We deeply appreciate the contribution of the Government of the Republic of Kazakhstan, as well as the support of the leadership of the Karaganda region in the implementation of this project. Company Isoplus belongs to a group of companies in European countries. Its pre-insulated pipe manufacturing plants are located in 13 European countries. In 2014 the enterprise was built in Kazakhstan. At the opening of the new plant on the territory of the special economic zone “Saryarka”, equipped with innovative German energy saving technologies, President Nursultan Nazarbayev noted that “... this is exactly what we need in Kazakhstan ...”. Our company “Isoplus Central Asia” LLP, over the past four years, has won 60% of the Kazakhstan market, and also started exporting its products to the CIS countries.